You might be forgiven for overlooking the existence of a phone in the image above. The telltale sheen of curved glass coupled with the tiny bottom bezel are pretty much the only things that give it away. If you do spot it, this might just be your first look at Xiaomi's new Mi Mix 2. 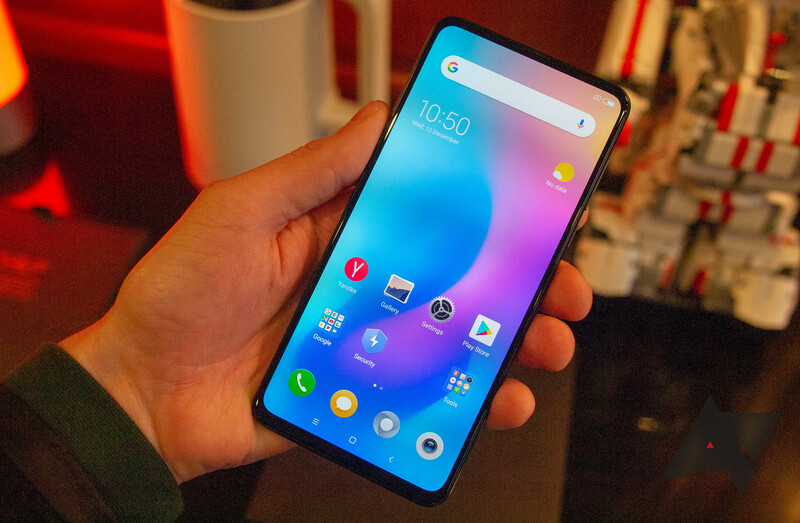 At an event in Beijing today, Xiaomi announced what it called a "concept phone" but that pretty much appears to be real and alive given the price tag, release date, and working prototypes that everyone got to play with. The selling point? No bezels. Well, there are some bezels, technically, but they barely count as such. The Mi Mix, which is the name of this magical device, has a huge 6.4" screen in a body that seems to be almost the same size as an iPhone 7 Plus. 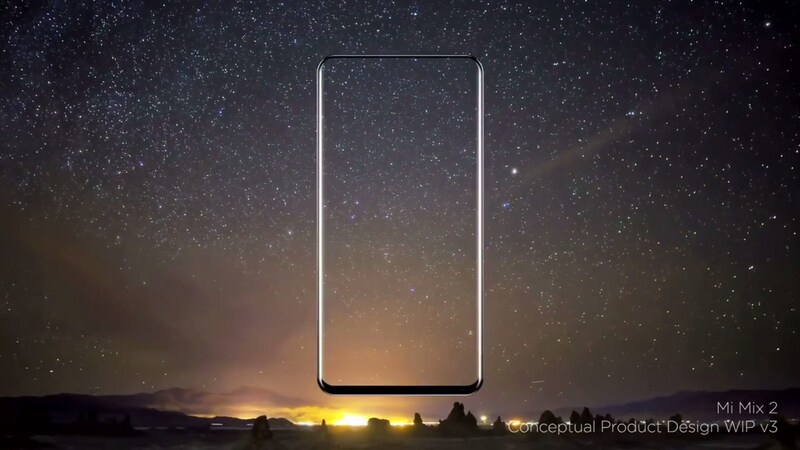 Xiaomi achieved this by using every inch of the front of the device to the maximum, including rounding out the display at the corners to remove the tiniest of borders.